promotional gifts from BOSS NOVUS . . . . . . the professional’s choice! 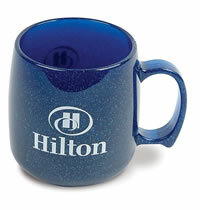 We offer an outstanding range of personalised business gifts and logo printed promotional products. From staff and client gifts to corporate events, conferences and exhibitions we can help you select the best product to cost effectively promote your name and message. The latest printing technology enables us to keep lead times to a minimum while maintaining the quality of every item printed. We provide a total print, despatch and delivery service ensuring that each and every one of your promotions is a resounding success. 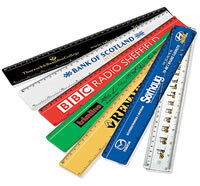 Whatever your requirement we have the promotional product that will make your business stand out.